Four Paws Animal Rescue (South Wales) is a small independent registered charity based in South Wales which was founded in 2004. 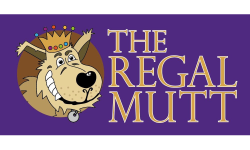 Our primary work is to rescue dogs from Local Authority pounds which have a euthanasia policy if they are not re-homed or claimed within 7 days of their arrival. FPARSW does not have a rescue centre but aims to place all domestic animals in a foster home where they can be fully assessed and cared for without the stresses of kennels. This gives potential adopters the advantage of knowing whether a dog can live happily with children, other dogs etc. and ensures a good match between family and dog. All animals in the care of FPARSW receive excellent veterinary care, are vaccinated, wormed, flea treated, micro-chipped and if, old enough, they are neutered before being re-homed. If they are too young to be neutered before re-homing, adoption will be under a neutering contract. FPARSW also provide a much needed resource to the local community who seek help when they can no longer look after their animals, safe in the knowledge that as far as possible, we have a non-destruct policy. 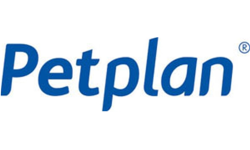 FPARSW take in animals that can no longer stay with their present owners for a variety of reasons and help them find an appropriate second home. In 2016 FPARSW received over 700 animals into its care, which were either re-homed directly or transferred to other rescues for re-homing. This was a major achievement for a charity which relies on volunteers, fundraising activities and donations from members of the public. We can only do this with your continued support and are in urgent need of local foster homes and fundraisers, even if it’s just spending an hour helping at a Meet & Greet. We re-home over the UK, subject to home-check and provides full rescue back-up for the lifetime of the dog. If you are looking for a new companion please take a look through our adoption procedures first before completing our online application. Important posts we think deserve your attention! Paragraph What are you doing Saturday 20th October 2018 between 1pm and 4pm? What's that you're not doing anything? 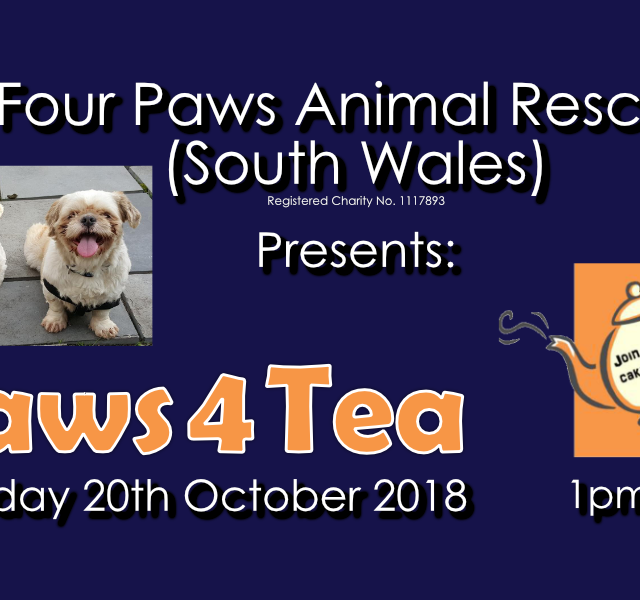 Well that's great because you've been invited to the FPARSW Paws4Tea event! 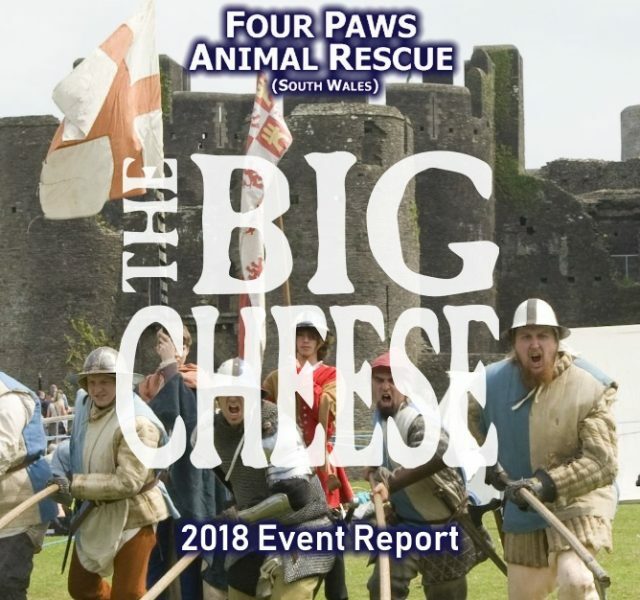 Read More "FPARSW Event – Paws4Tea"
Read More "Caerphilly Big Cheese 2018-Event Report"